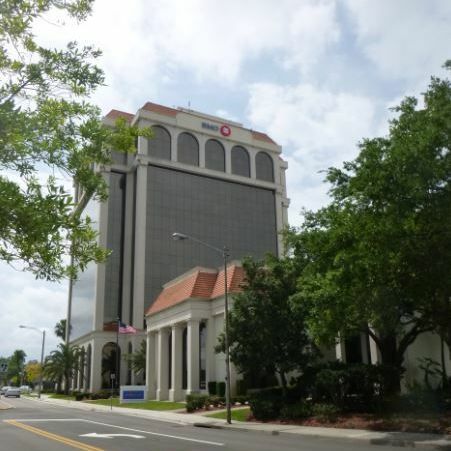 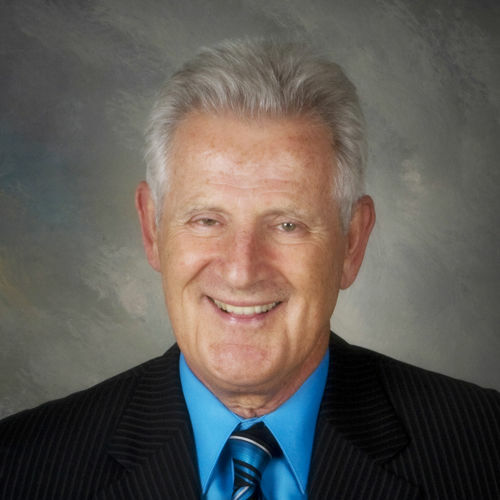 Bradenton's Thomas Nauman recently purchased a 936-square-foot office condo for $127,000. 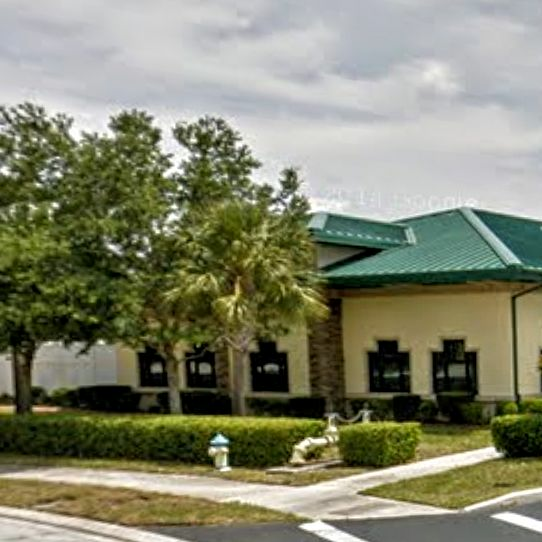 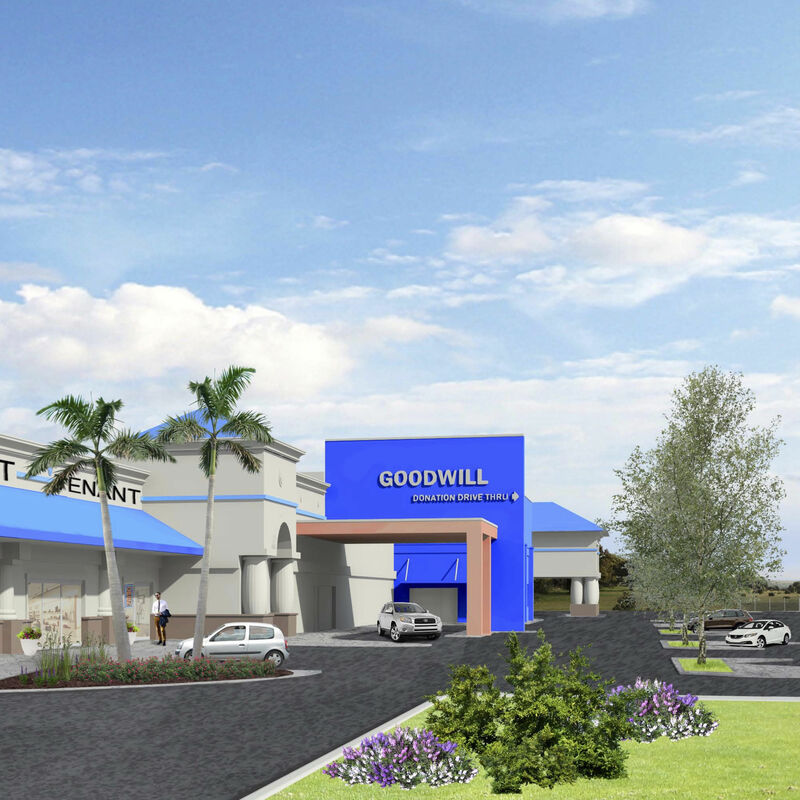 A New York company recently purchased Bradenton's DeSoto Plaza. 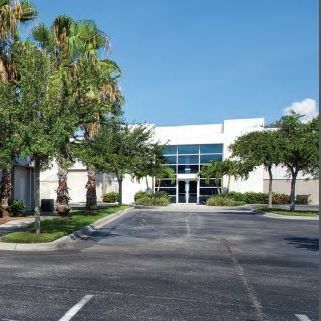 A Sarasota-based group of investors recently purchased a 203,809-square-foot office park for $4 million. 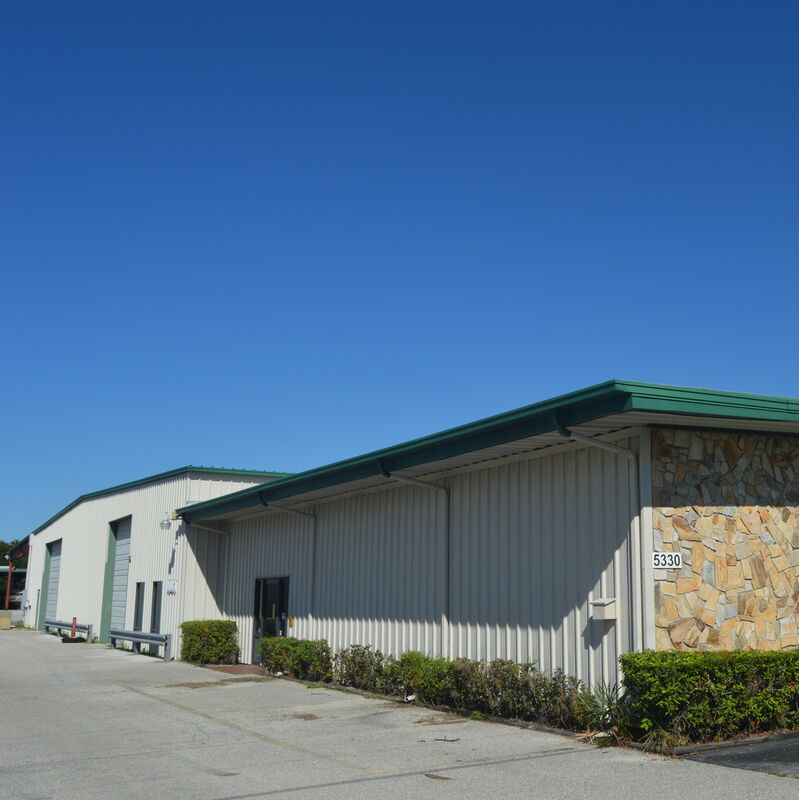 Sarasota's Ian Black Real Estate recently announced a flurry of new leases. 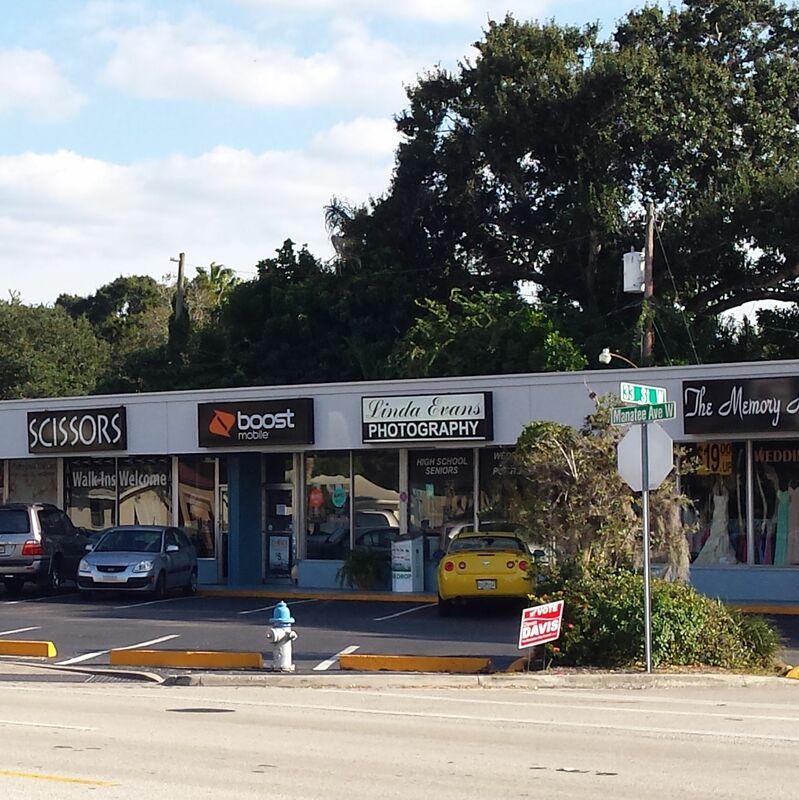 Here's a roundup. 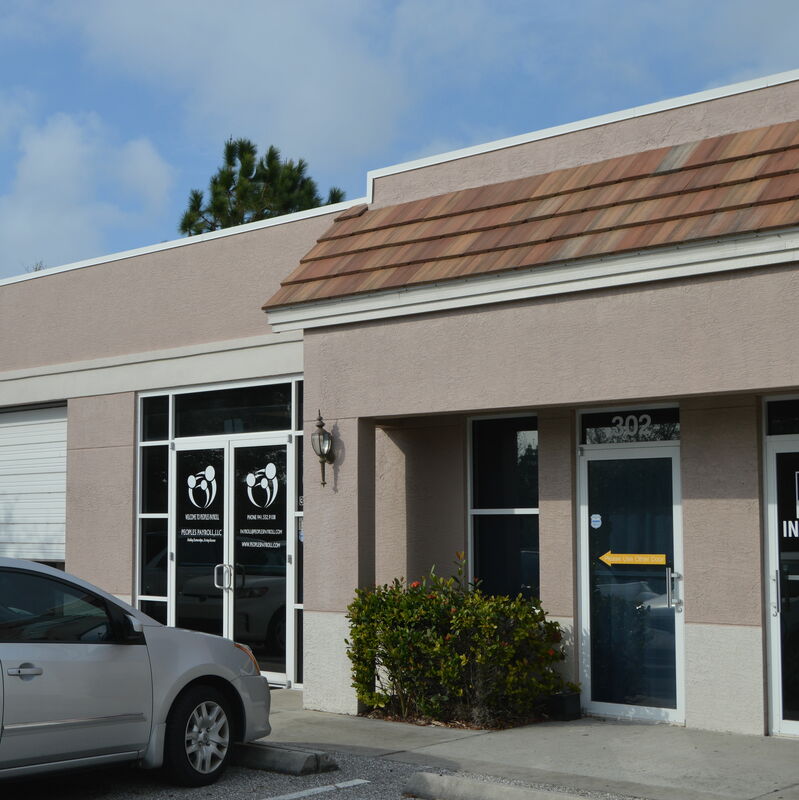 Sarasota's Happy Friday 5302 LLC recently purchased a 1,416-square-foot office and warehouse condo for $170,000. 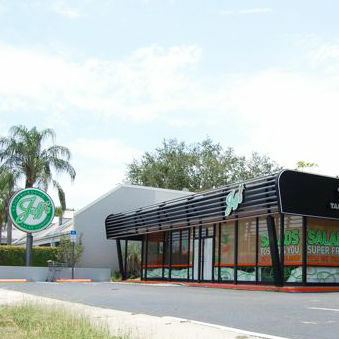 Whenever Communications LLC recently purchased the 1,610-square-foot retail building that was formerly Jeff’s Salad Company for $650,000. 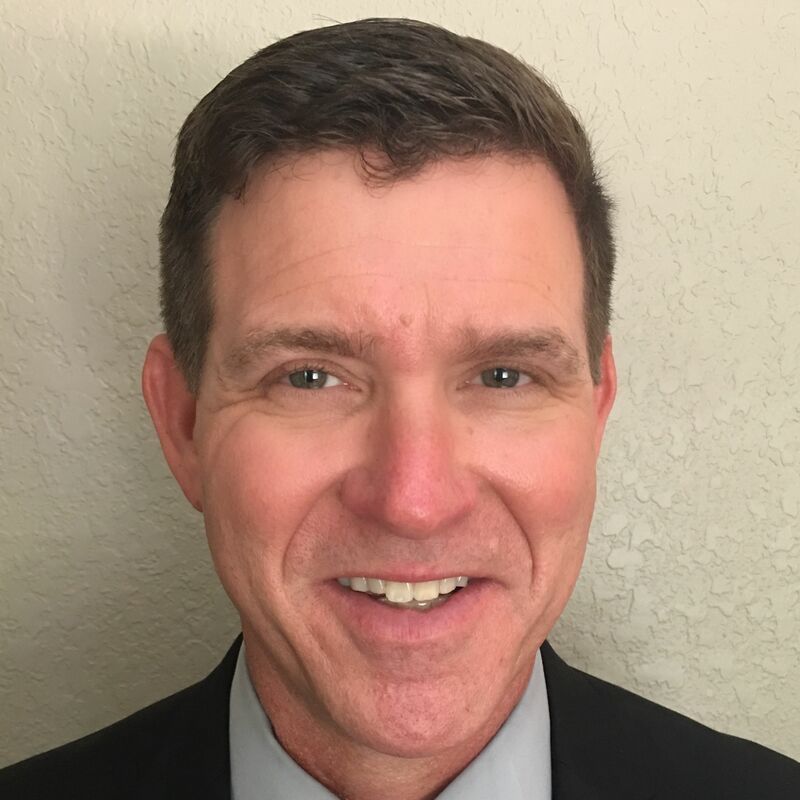 Matt Kezar recently joined Ian Black as a broker associate. 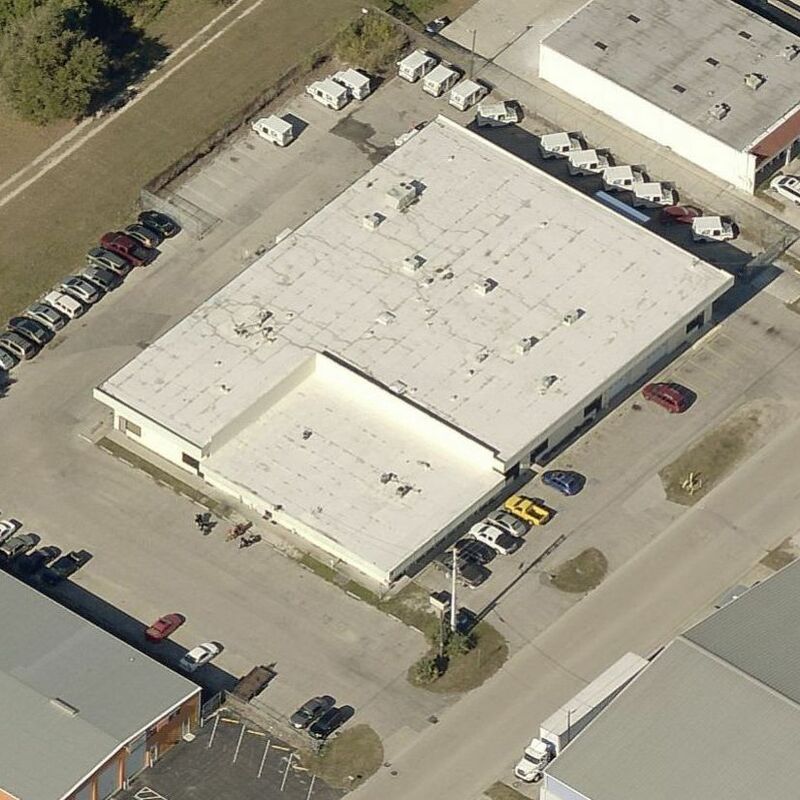 $1.25 million for an industrial building, $775,000 for retail and warehouse space and more recent transactions. 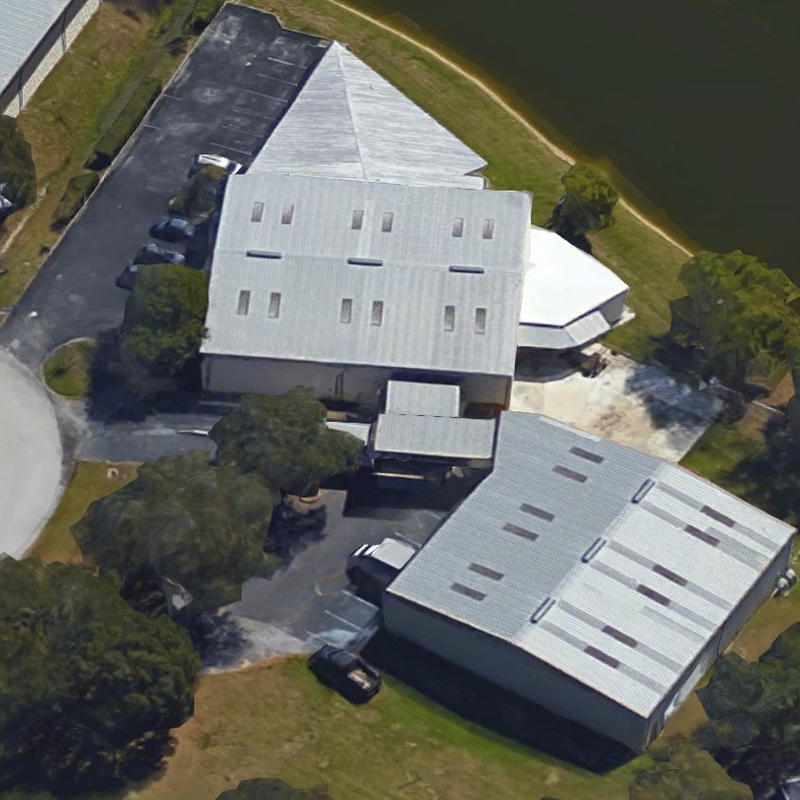 A 17,003 square foot office and warehouse space recently changed hands for $1.2 million. 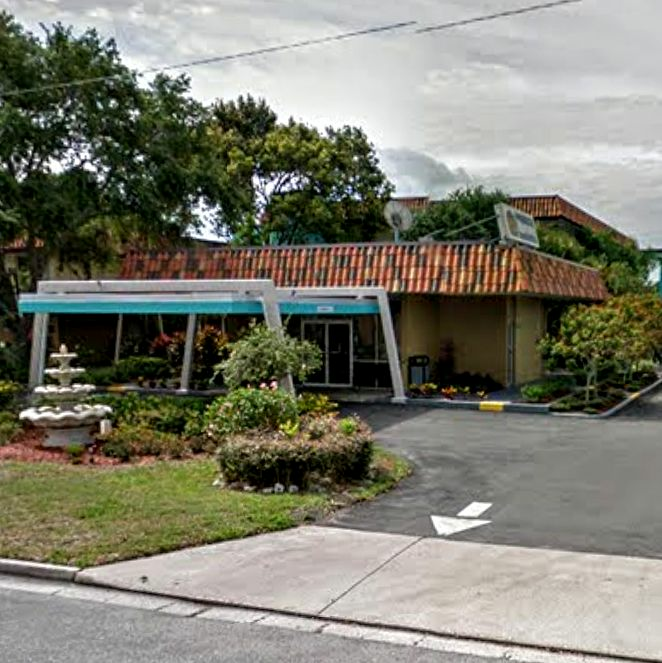 A mid-Sarasota hotel sells for $6.5 million and a 185-unit storage facility goes for $1.7 million. 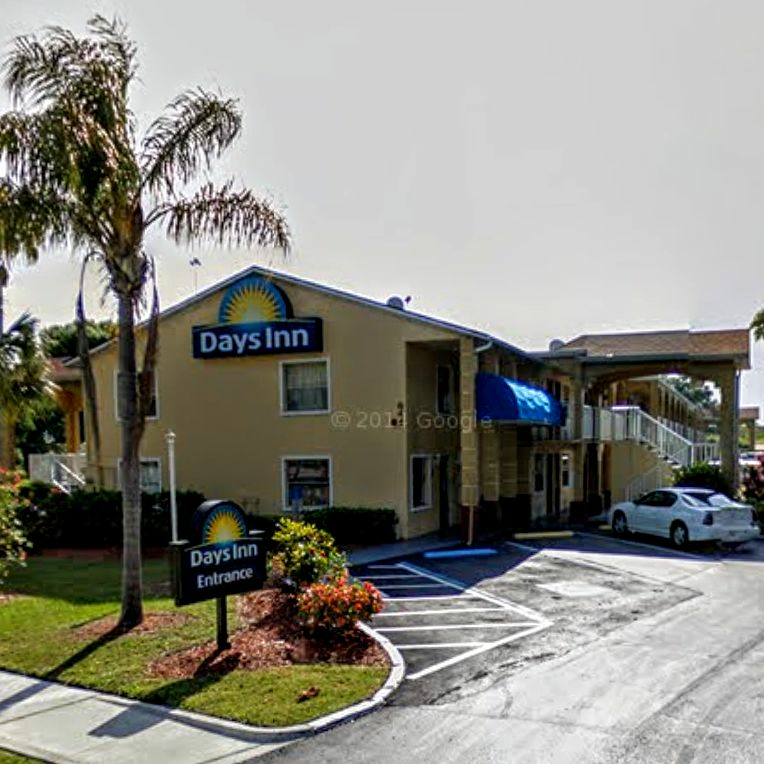 A Bradenton Days Inn changes hands for $3.1 million, two Sarasota apartment buildings go for $575,000 and more. 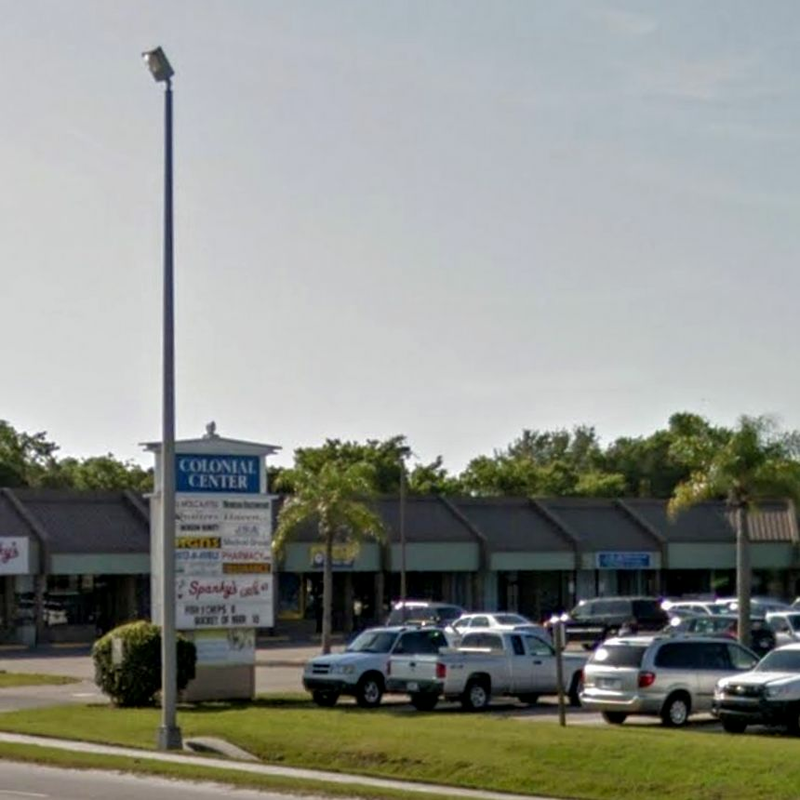 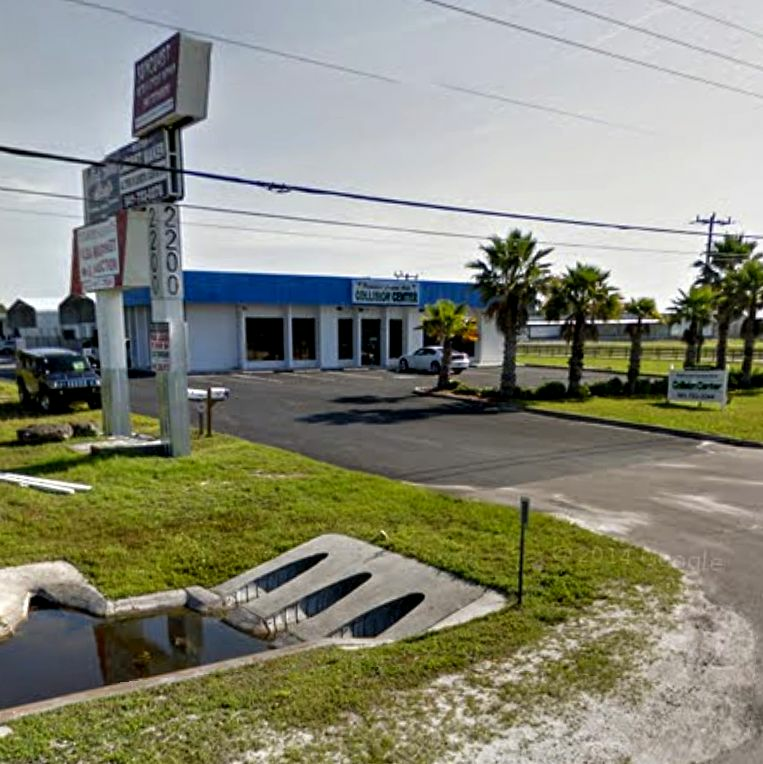 A 29,916-square-foot Palmetto shopping center recently changed hands for $2.9 million.